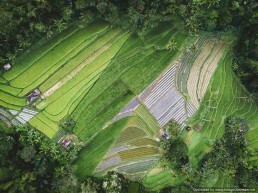 SkyMap Global can help you use satellite image classification techniques and models to differentiate crops and to map the spatial extent of crops. Using our Machine Learning algorithms, map crop extent in a short turnaround time. We use our very own drone based images and processing technique to map and monitor crops! 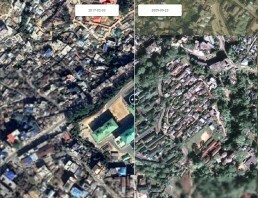 Using our high resolution satellite images, map land use and land cover from level 1 to level 111 classification. Map detailed classes of agriculture and forest of a particular region. Using our GIS techniques along with criteria based models, map spatial extent of landforms or physiography of a region. Derive contours, slope and elevation information for any of your use cases.